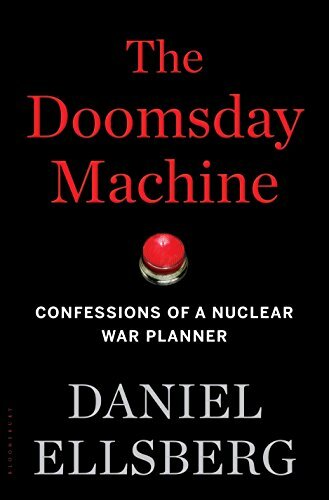 The Doomsday Machine, the title of Daniel Ellsberg’s superb book is not simply an imaginary contraption from a movie masterpiece. A Doomsday Machine uncannily like the one described in Dr. Strangelove exists right now. In fact, there are two such machines, one in US hands and one in Russia’s. The US seeks to hide its version, but Ellsberg has revealed that it has existed since the 1950s. 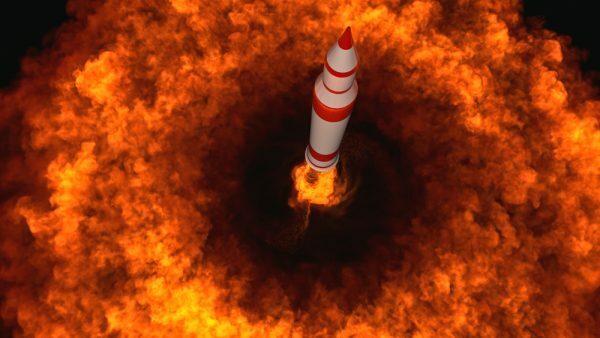 Russia has quietly admitted that it has one, named it formally, “Perimetr,” and also tagged it with a frighteningly apt nickname “Dead Hand.” Because the US and Russia are the only nations with Doomsday Machines to date we shall restrict this discussion to them. This entry was posted in Bürgerbewegung, Frieden, Krieg, Politik, Propaganda, Rassismus, Selbstorganisation, Technik, Terror and tagged Atom, Big Brother, Friedensmahnwachen, Occupy, Teile und Herrsche, World War 3. Bookmark the permalink.